Alexander Gustafsson (pictured) and Anthony Johnson both said they were down to fight each other, and the UFC was listening. On Wednesday, the UFC announced the light heavyweights will headline a January 24 event in Stockholm – just a hop, skip and a jump away from Gustafsson’s house. Tele2 Arena in Sweden holds more than 30,000 people. The winner of the shootout will earn next dibs at the 205-pound crown. Then again, Gustafsson has been promised that for what seems to be an eternity now. 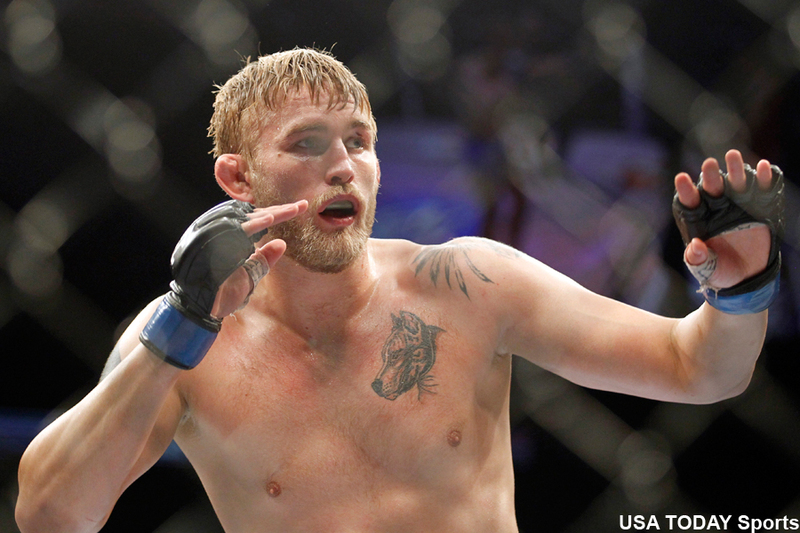 Gustafsson was slated to rematch reigning champion Jon Jones at UFC 178, but he was forced to withdraw with an injury. Daniel Cormier has since taken Gustafsson’s spot in line and will battle Jones at UFC 182. “The Mauler” subsequently went on to steamroll Jimi Manuwa in March, which he thought solidified his top contender status. Although Gustafsson dropped a controversial decision to Jones in their initial encounter 13 months ago, he is the only man to take “Bones” to the brink of defeat. Johnson, who just had his suspension for domestic violence lifted by the UFC last week, has quickly emerged as one of the division’s scariest competitors since rejoining the UFC two fights ago. Johnson has rattled off eight straight wins, finishing off five of those victims via some form of knockout. FOX will broadcast the main card live in America starting at 8PM ET/5PM PT.